Spring has finally arrived! It’s the time to get rid of your old clothes, shoes, accessories, and anything outdated because that’s what spring cleaning is all about! But this doesn’t just apply to tangible items. In fact, you can apply spring cleaning to your business website as well! 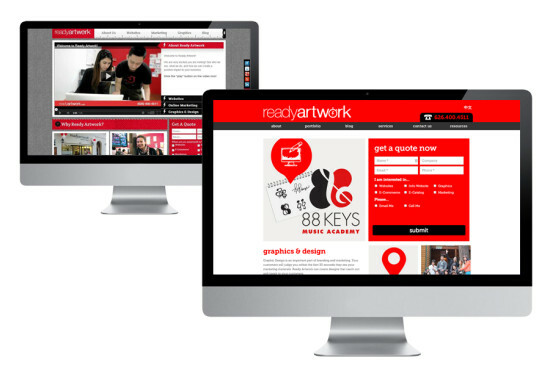 Here are a few tips to spruce up your website and have it bring in more business for your company. No one likes to see outdated materials or old information on your page. Replace things like updated business hours, new locations, new products and services etc.. The best thing to keep your customers happy is to have information that is relevant and up to date. It can be frustrating to your readers if they can’t find what they need on your website. As a result, visitors might not even come back to your site again. For instance if you have a blog, it would be a great idea to update your blogs and articles. Having a blog is a very powerful tool if you use it properly. It is important to remember to write consistently, so that you providing your viewers with reliable information. 2. Give your page a makeover! Another great cleaning tip for your website is to give it a new look! You can either completely revamp the look or just give it a little tweak. Most companies gradually change their websites over time so it’s not to confuse their customers with a huge change. For instance, you can simply add more colors, visual effects, and pictures; even updating the main banners on your homepage can make a huge difference. As you can see from the picture below, we decided it was time to revamp our old site to give it a more “refreshing” look. We kept the same colors, but just moved the layout and enlarged our “Ready Artwork” font. We also moved the “Contact Form” to the top so that it’s easier for customers to request more information from us. Would you visit a site that had a number of persistent problems? What if the contact form doesn’t submit, no one is available via online chat, and you continue to experience 404 errors, etc? Often times, when you fail to frequently check your websites for issues or ongoing problems, you will leave your customers feeling disappointed and more importantly lose out on great sales opportunities. It would be wise to have a debugging period every month or so just to make sure that your website is functioning properly. Spring cleaning your website will help keep your customers happy and coming back for more! 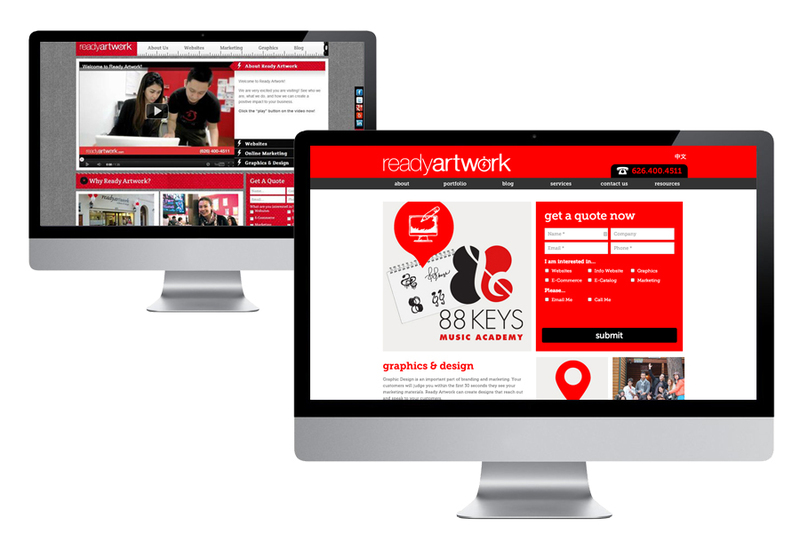 If you’re thinking about updating your logo or applying some “spring cleaning” to your website with web development or graphic design, Ready Artwork is here to help! Give us a call at 626.400.4511 or fill out our customer form here for more information!